ZAZ GPS powered by SG Connected Car is a comprehensive Dealer Inventory Management system designed exclusively for new car dealerships. 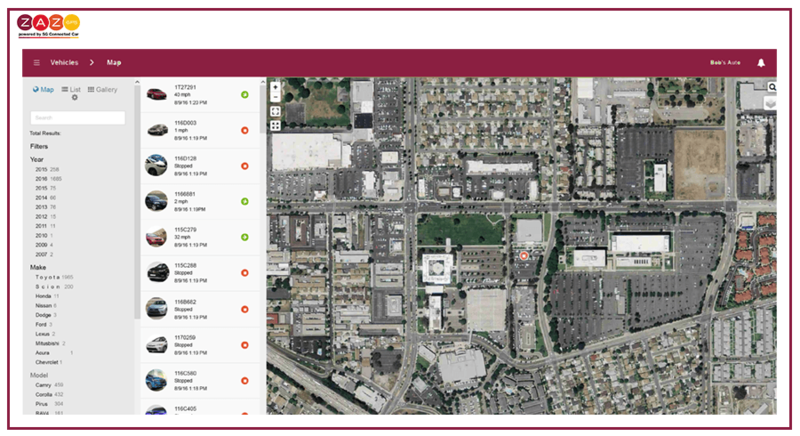 Our smart GPS management software enables dealers to track inventory, manage loaner inventory, prevent loss due to stolen vehicles, reduce cost, increase staff efficiency and increase customer satisfaction. Dealers receive all the above benefits plus a potential new profit stream. And you can drill into any vehicle with a click to get more details. Now think about the ramifications for your sale team and your customers. Sales can locate a specific vehicle in inventory instantly using any mobile device. Your customers can test drive the vehicles they are looking for without delays. 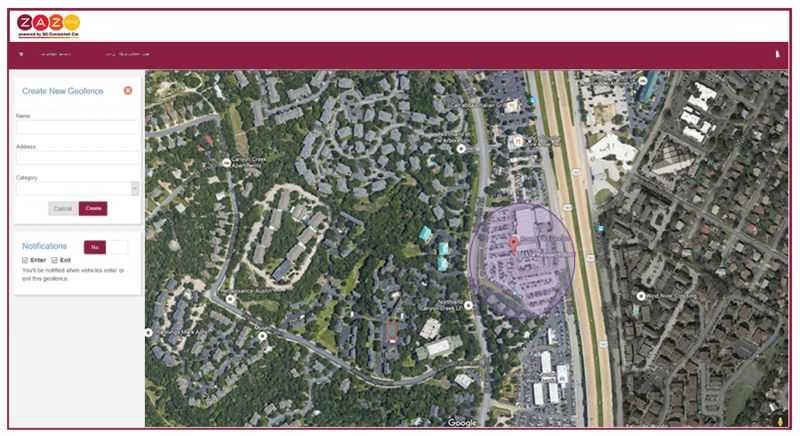 Create geofences around your dealerships. Then set up alerts for vehicles that leave that area after hours. 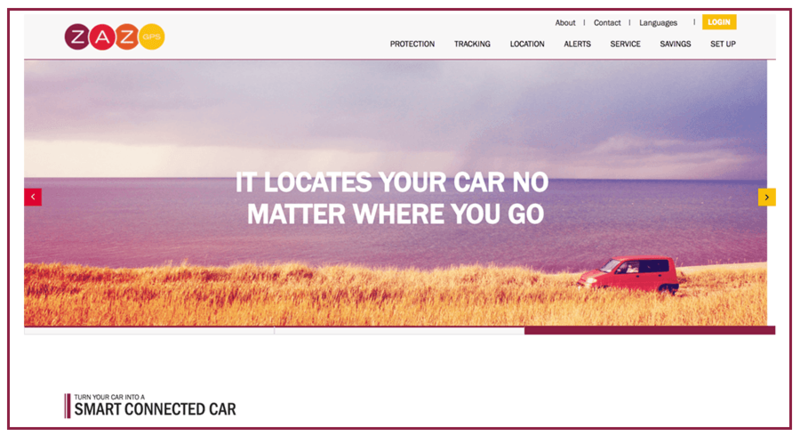 You’ll know instantly if one of your vehicles is taken so you can notify law enforcement. ZAZ automates your inventory so audits can go quicker. Run exception reports to see any loaner cars out, any car out for a test drive, etc. ZAZ virtually cuts your audit time in half! Unlike public cloud environments that battle for priority, ZAZ virtual private cloud supports only our customers and applications with no interference from other users. This dedicated, highly secure environment ensures higher availability and faster delivery of service. The ZAZ infrastructure also comes with numerous levels of redundancy, including multiple zones and regions. Our design eliminates any single point of failure so you stay connected to your assets even in the case of a natural disaster. When you partner with ZAZ GPS, you can be assured that your data is secure and protected.